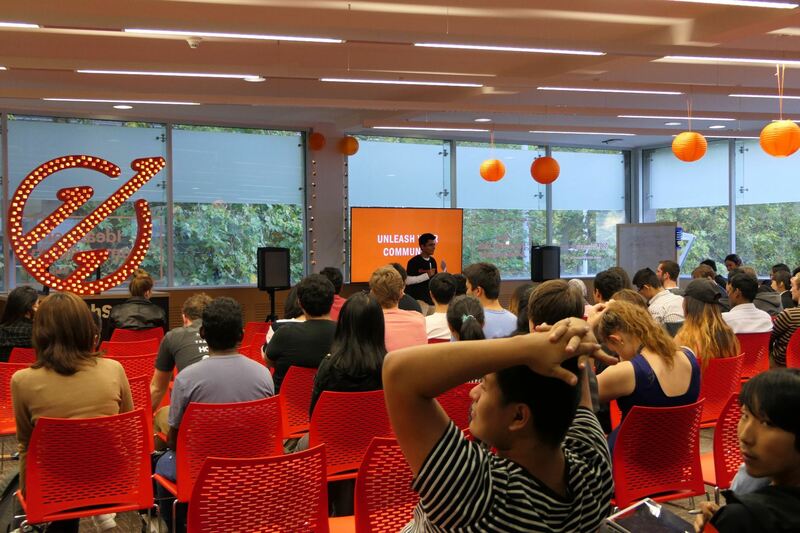 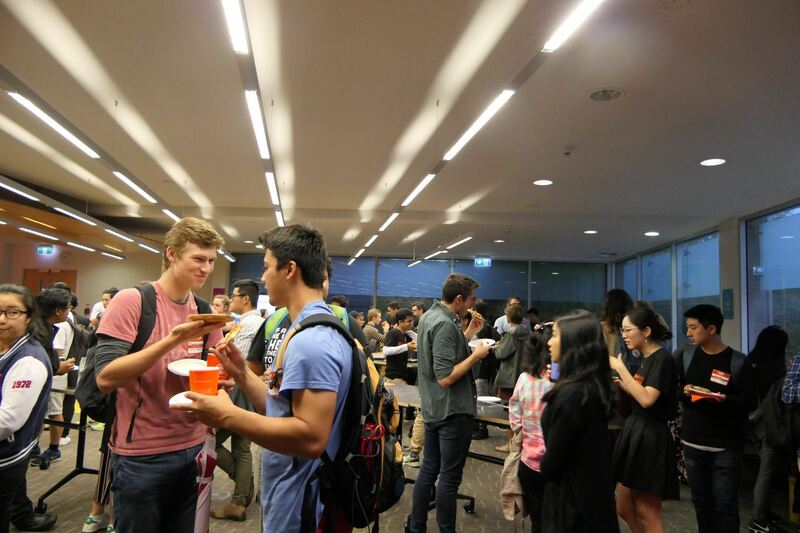 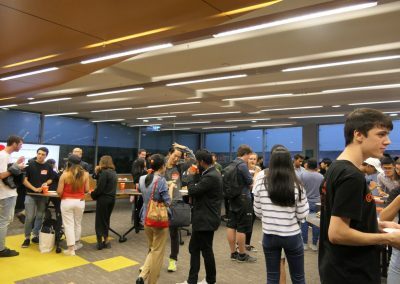 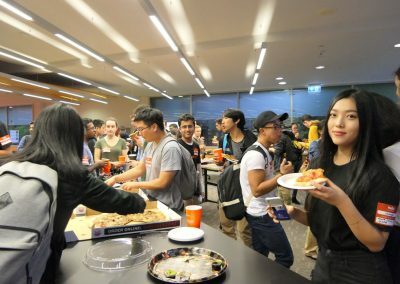 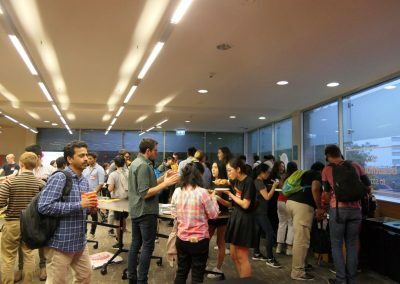 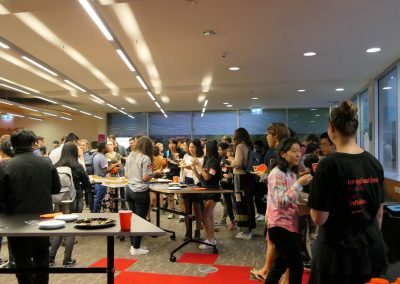 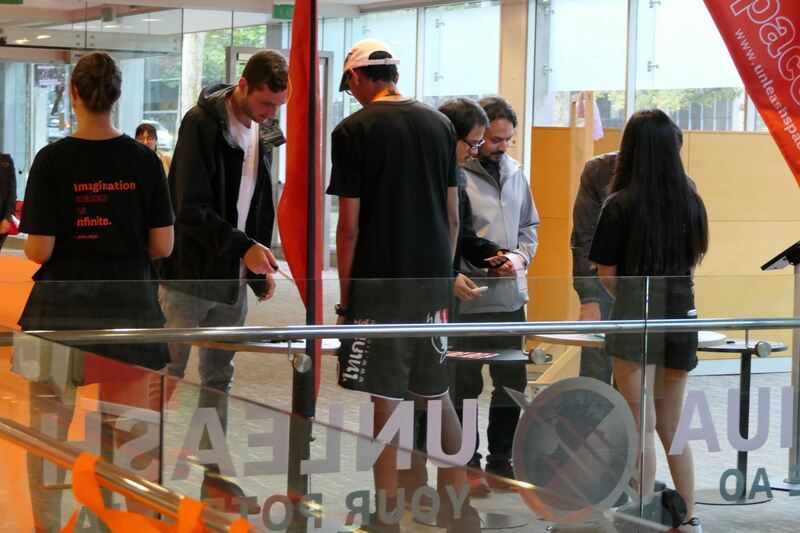 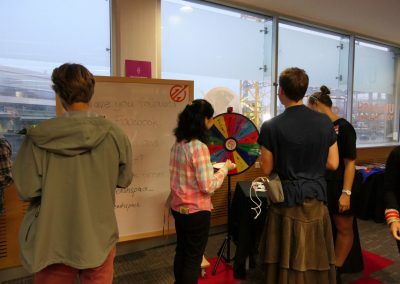 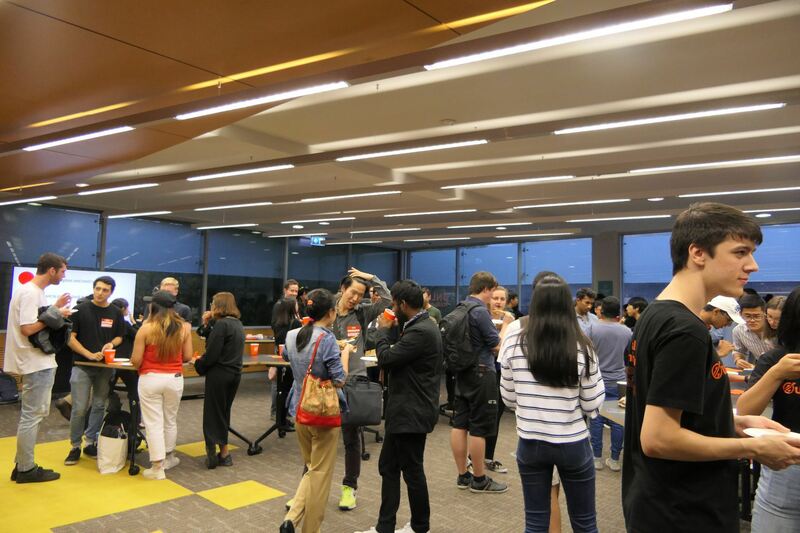 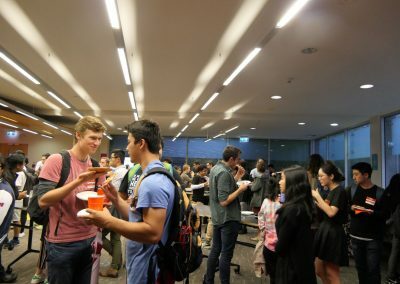 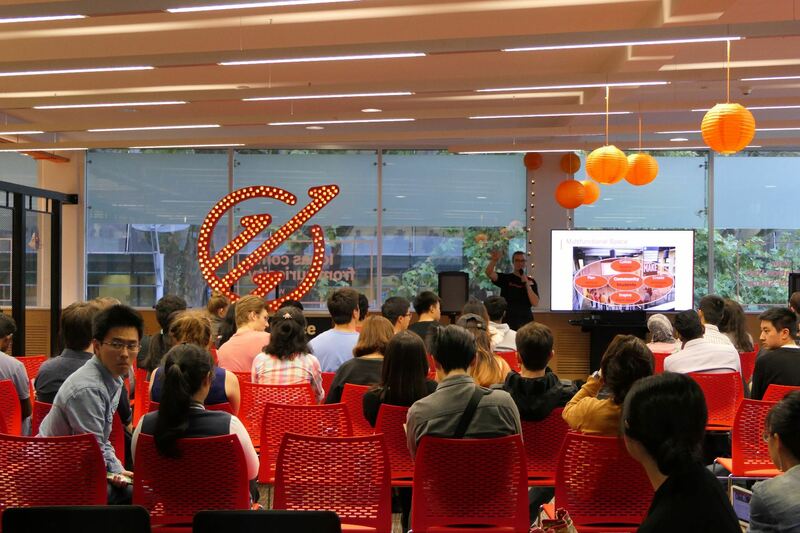 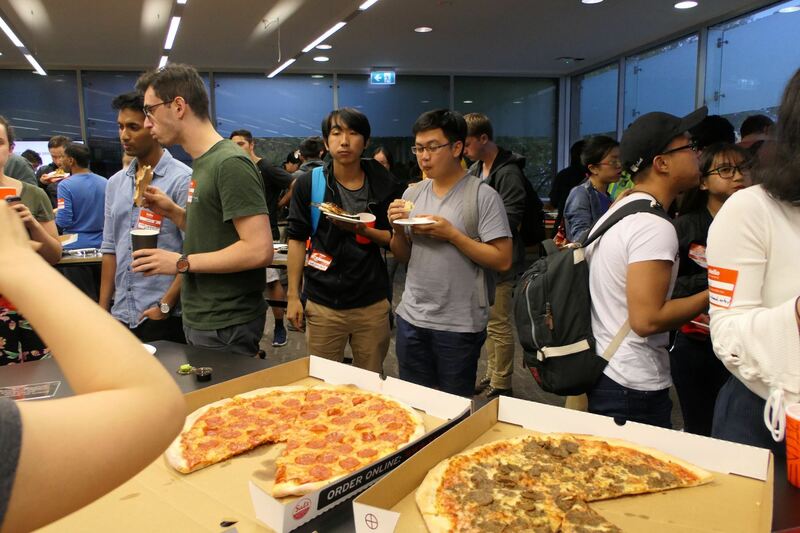 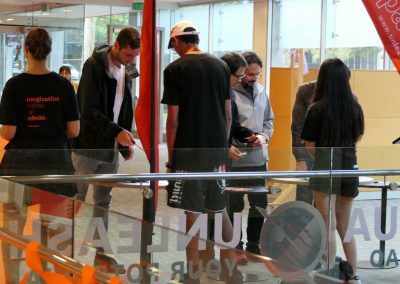 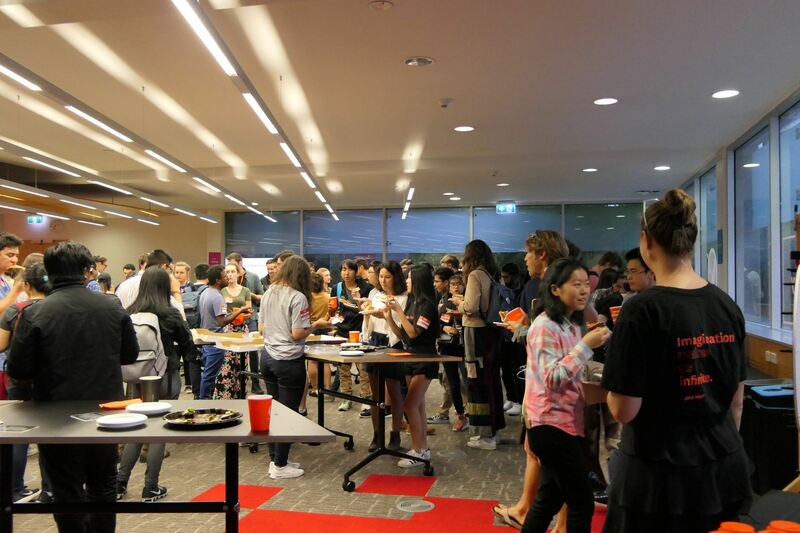 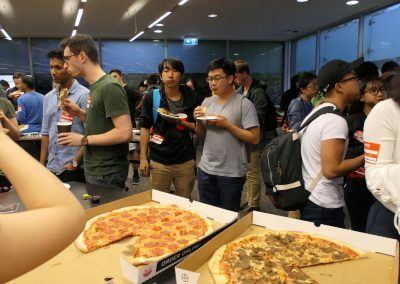 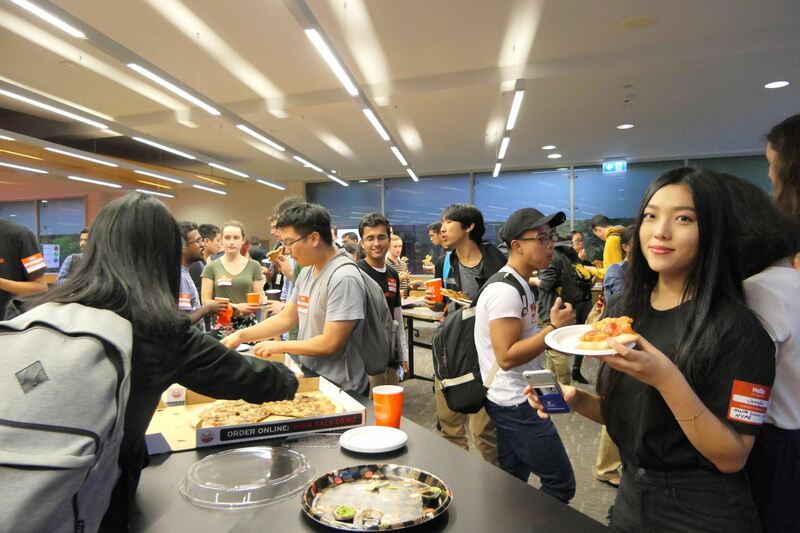 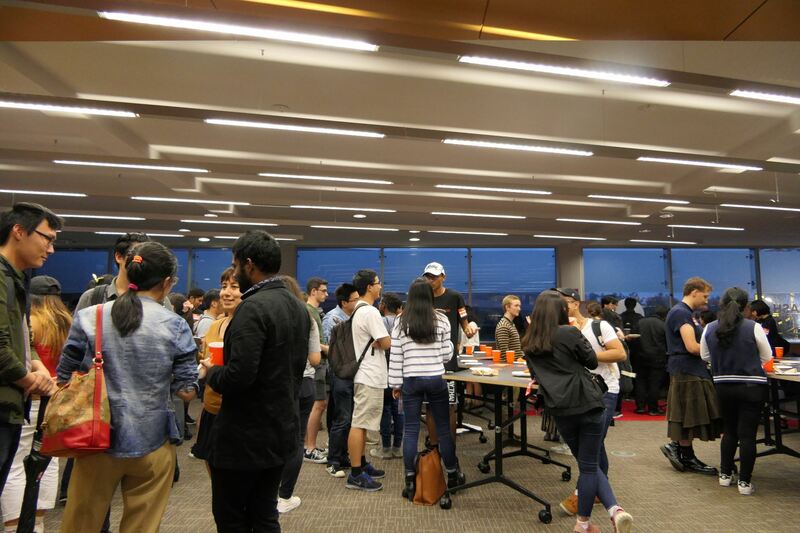 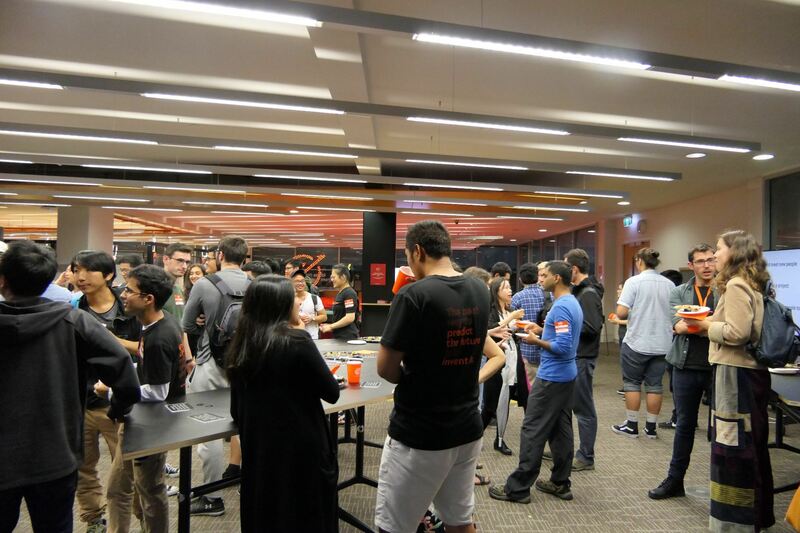 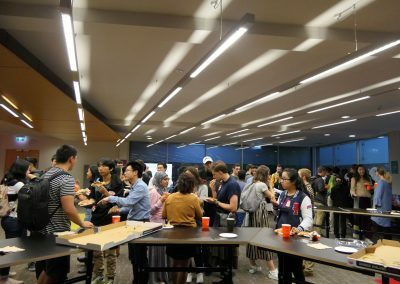 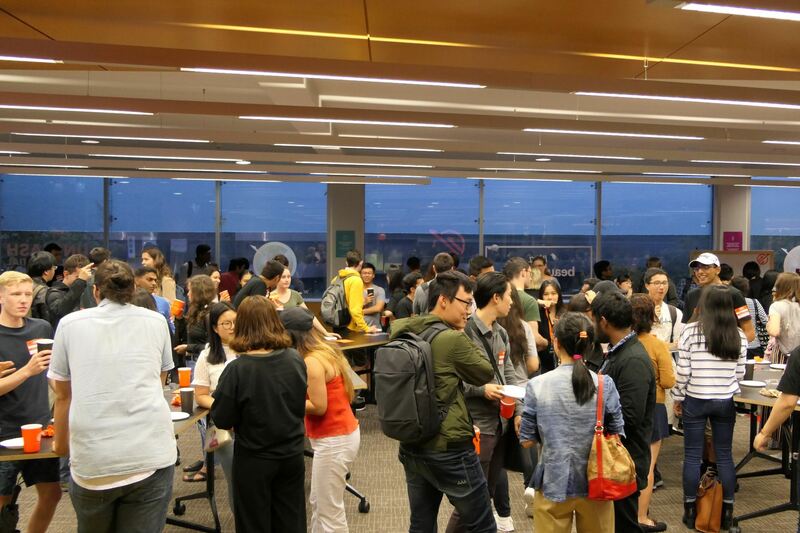 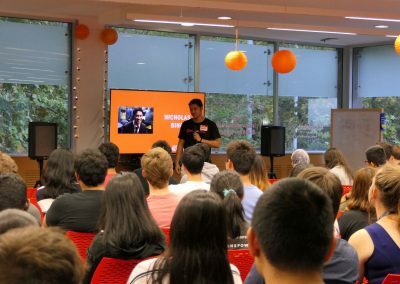 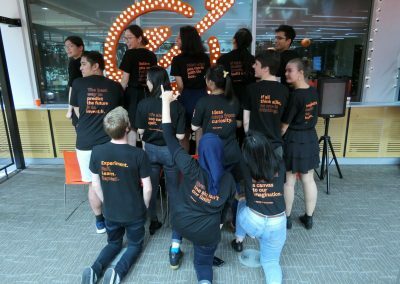 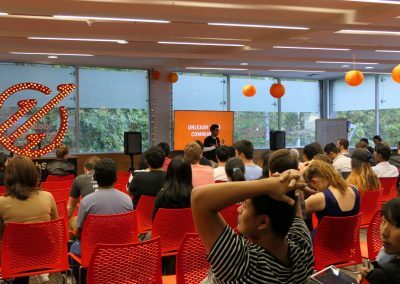 On Friday 23 March, we hosted our first Community event of the year, “Unleash Your Community”. 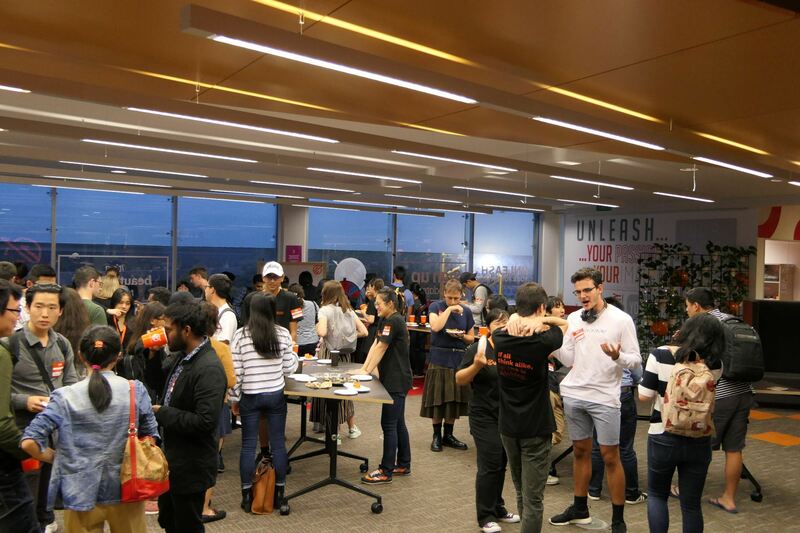 Unleashers from across all faculties and areas of the university came together for a night of inspiration and collaboration. 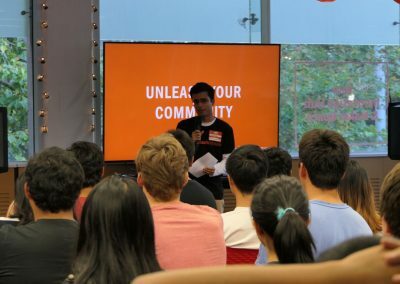 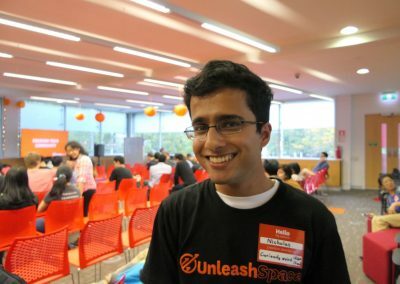 A diverse range of people came to listen about the projects that others in the Unleash Space community were working on, shared their ideas, and found ways to connect with awesome people. 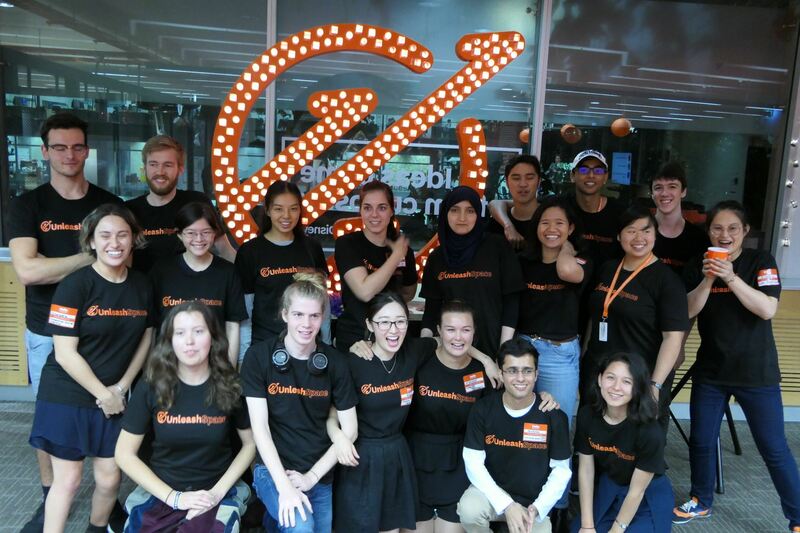 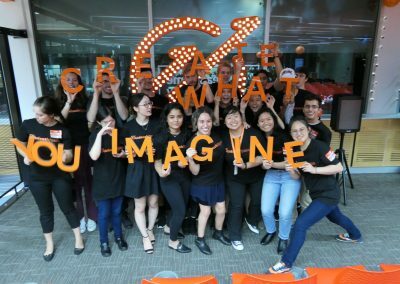 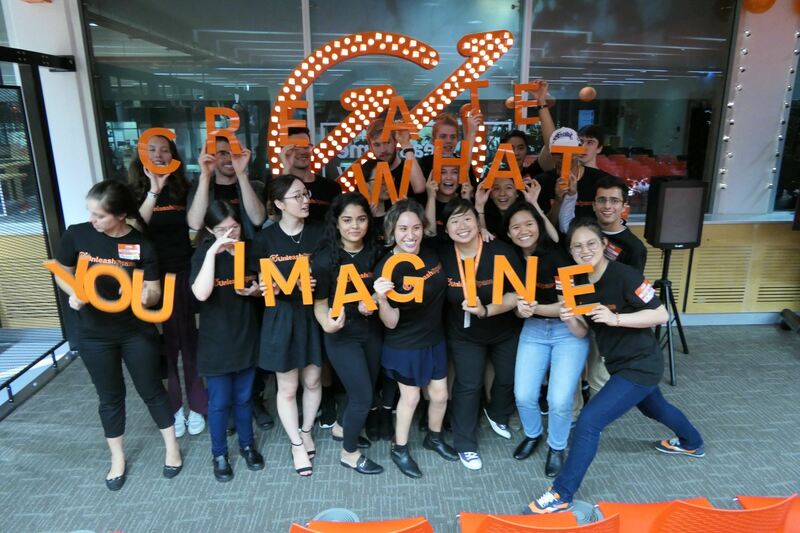 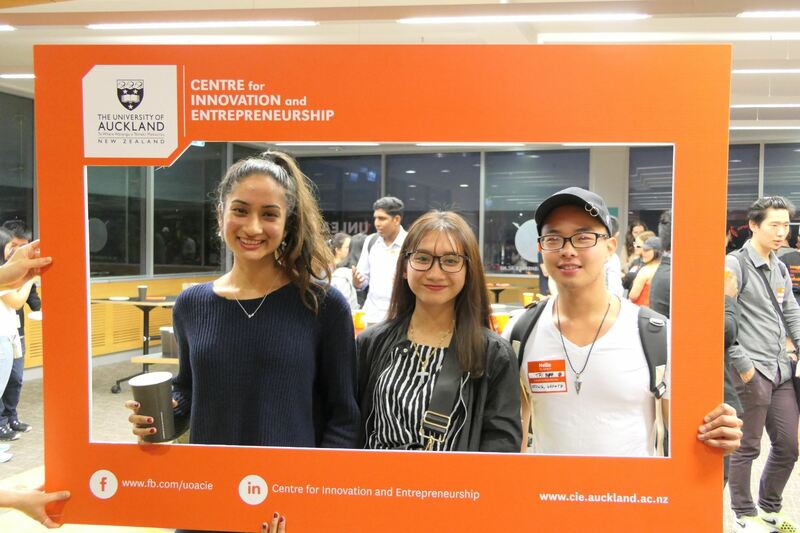 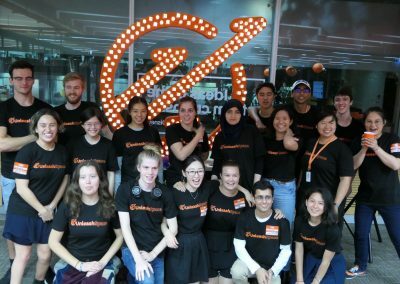 Two inspirational speakers, Charlotte Hoonhout and Nicholas Bing, shared their stories during their night, on how they grew their network and used the opportunities offered by Unleash Space and the Centre of Innovation and Entrepreneurship (CIE) to transform their ideas into reality. 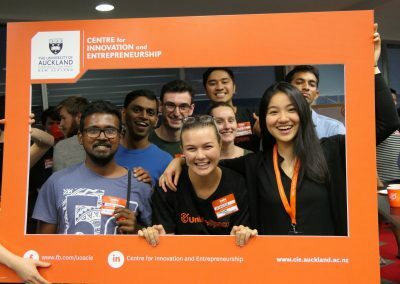 Charlotte stressed the importance of social entrepreneurship and meaningful conversations, and how the communities we are a part of can become rich sources of innovative ideas and entrepreneurial opportunities. Charlotte shared how her experiences in the disability community and horse riding have influenced her entrepreneurial journey. 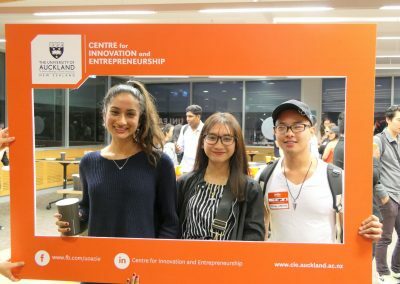 In this way, she highlighted how our links with different communities and hobbies can give insights into potential entrepreneurial opportunities. 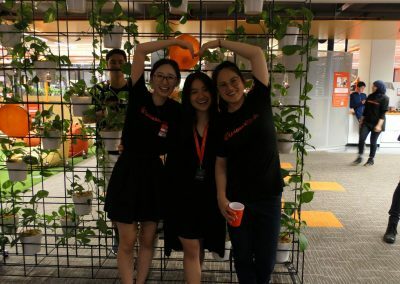 No matter what your purpose is, conversations are the doorways to connections. 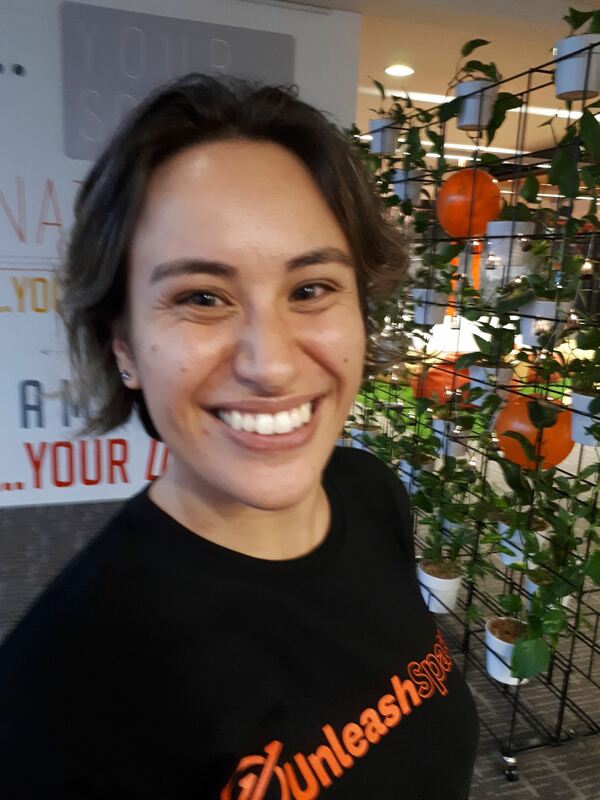 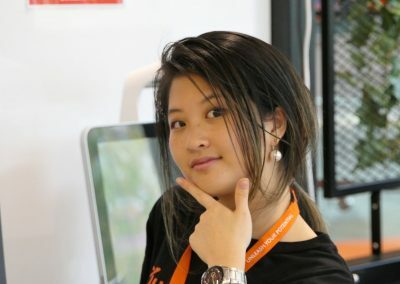 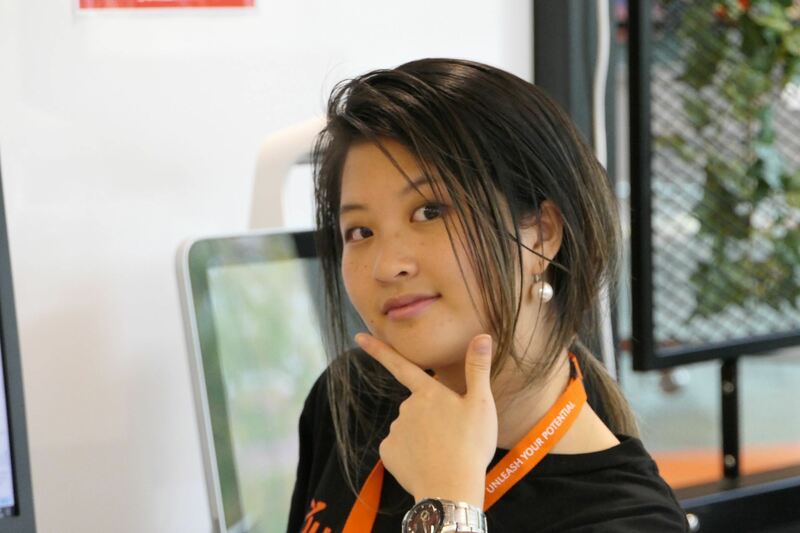 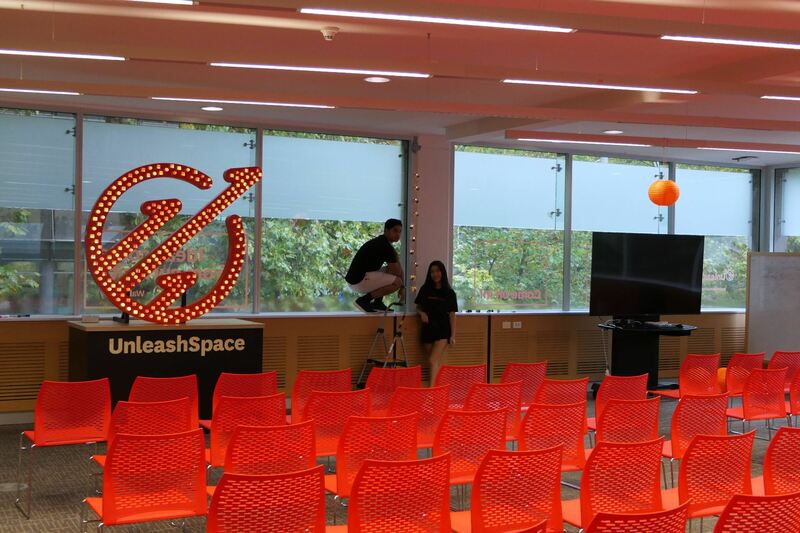 She encouraged people to utilise Unleash Space, get involved with a new team or just share ideas – and of course make new friends. 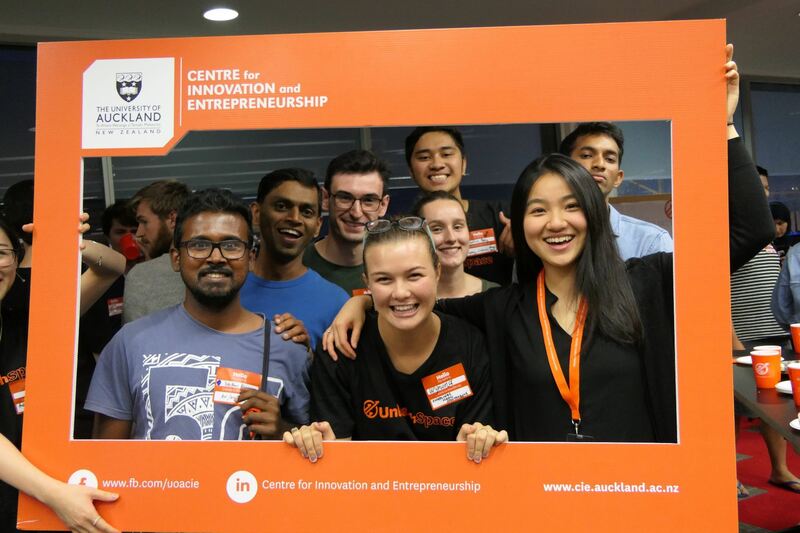 Nicholas, two-time winner of the CIE corporate innovation challenge, ‘SolveIt’, broke down the New Zealand entrepreneurial ecosystem and spoke about his wealth of experience gained by working on different projects with diverse colleagues across several programmes at CIE. Nicholas encouraged students to try something new from their studies and to experience the value of having a change in mindset. 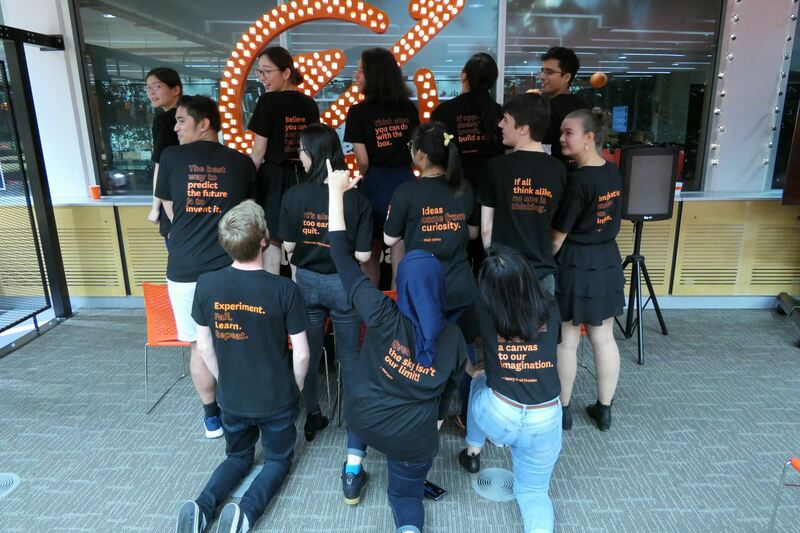 “Alone, we can do so little, but together we can do so much”. 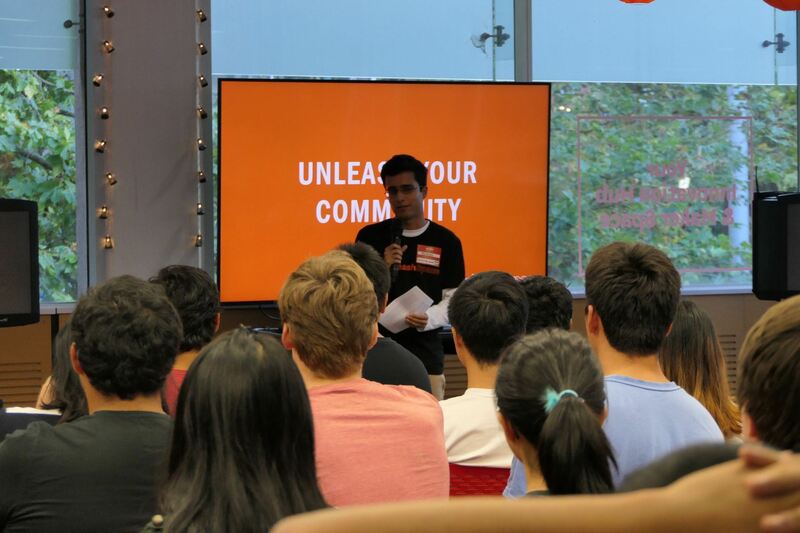 This quote for him, summed up the importance of community – as not every big-time entrepreneur can really claim being fully self-made but rather, their teams being the driving force to success. 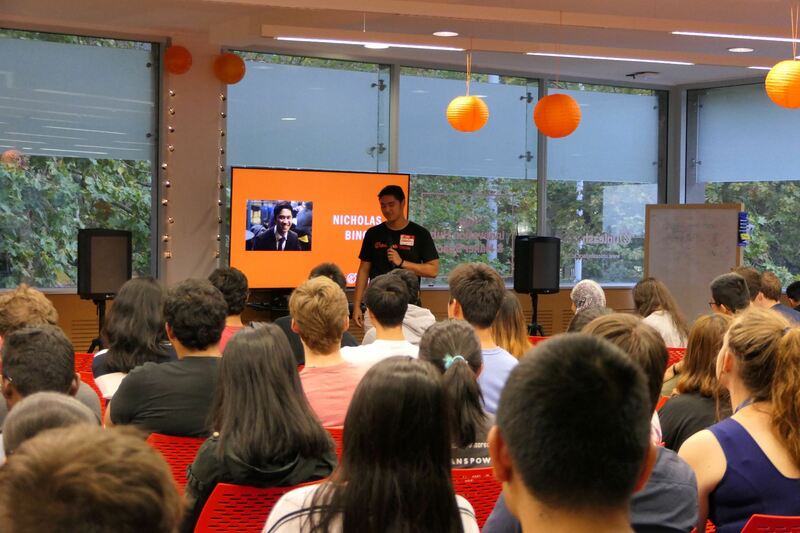 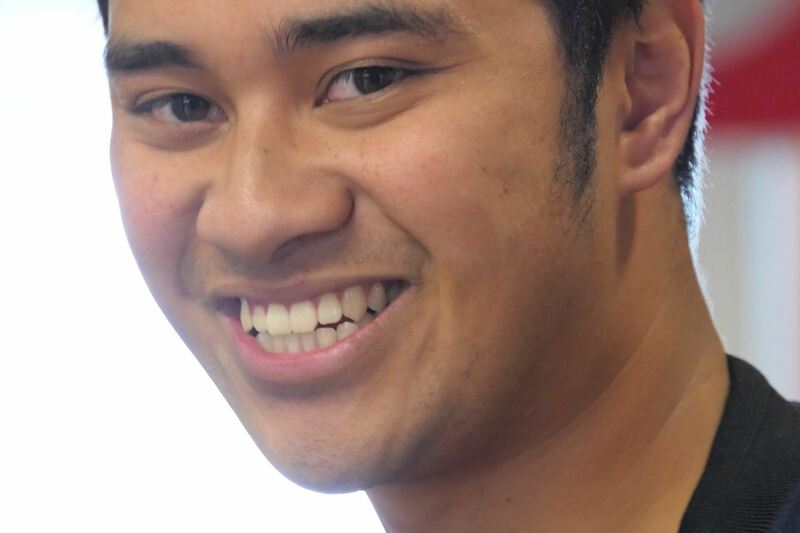 Nicholas believes that networking is important and the best way to network is to work with other people on a project. 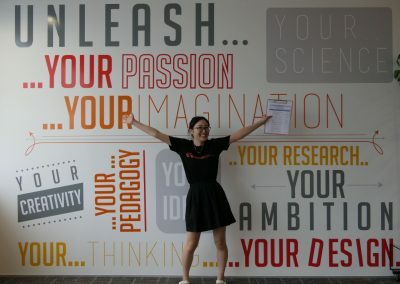 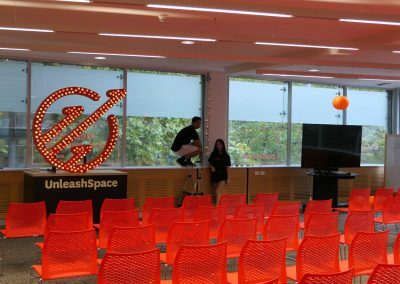 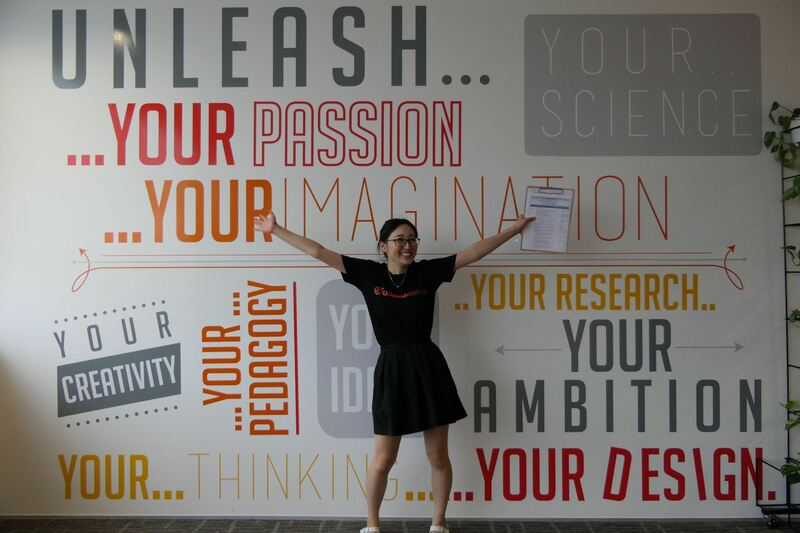 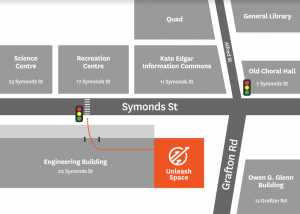 He encouraged people to take advantage of all the programmes on offer, attend and learn from all the free inspire sessions at Unleash Space, and to use the space to network with like-minded people. 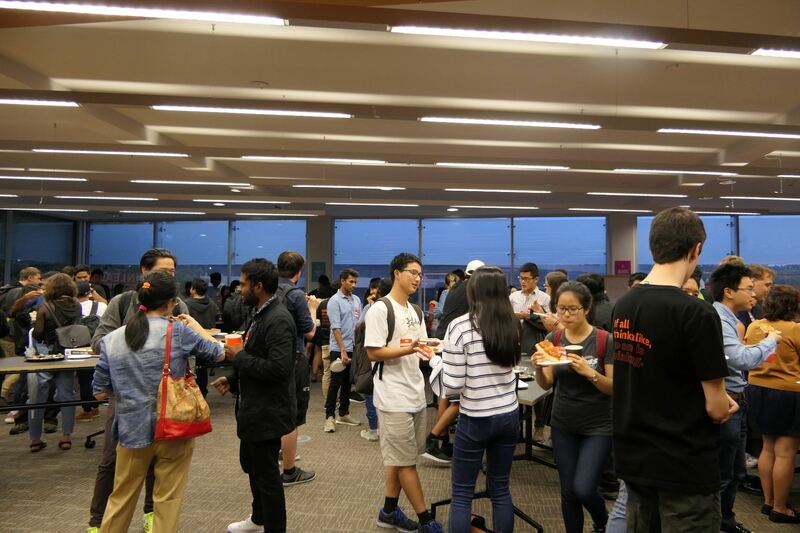 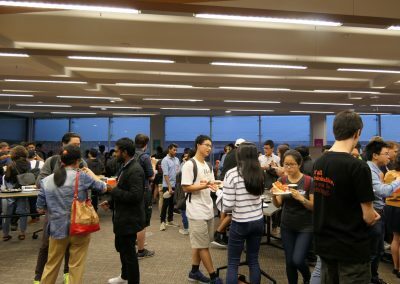 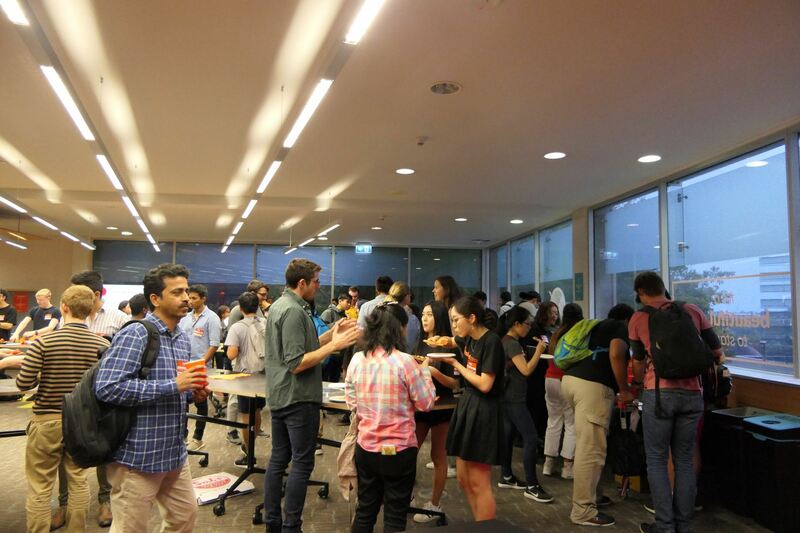 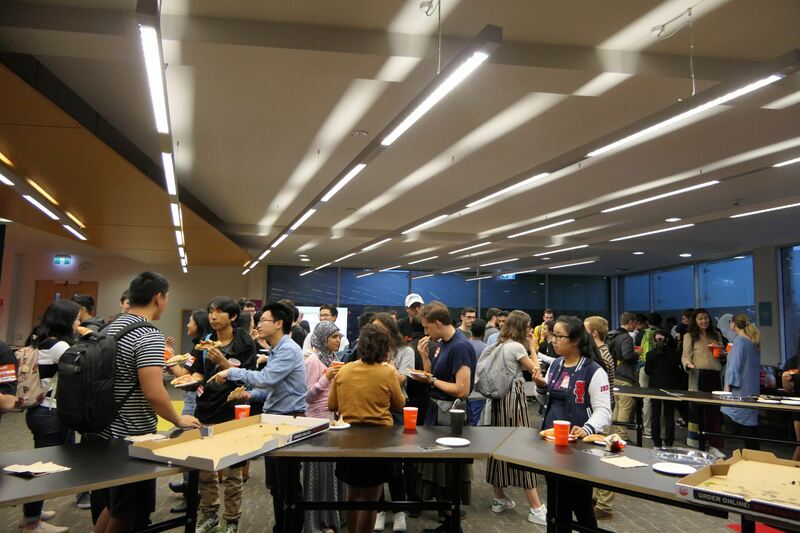 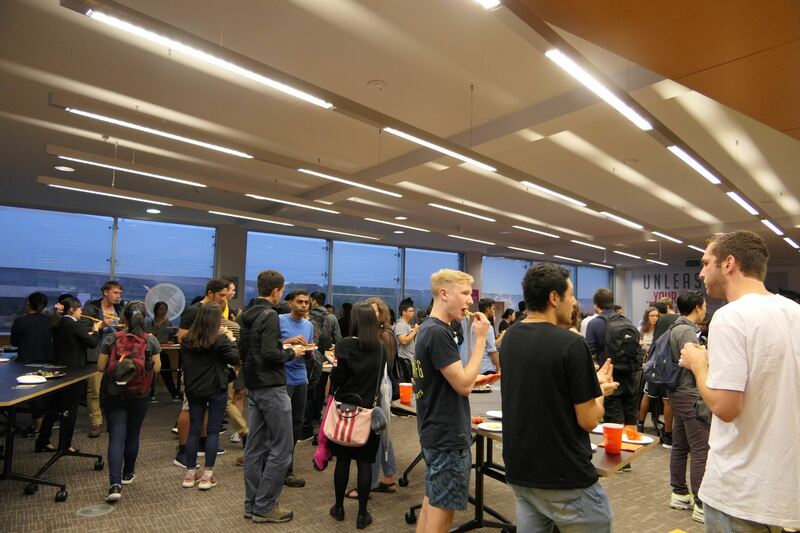 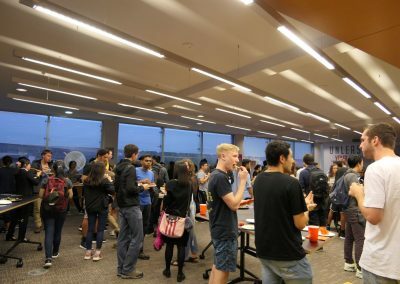 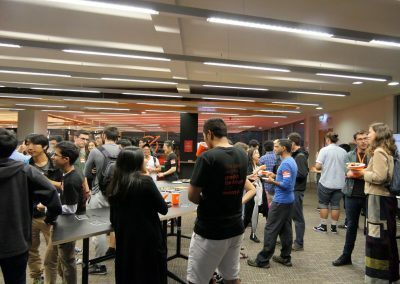 This event provided an opportunity for people to connect, make new friends, share their ideas and get involved with new teams. 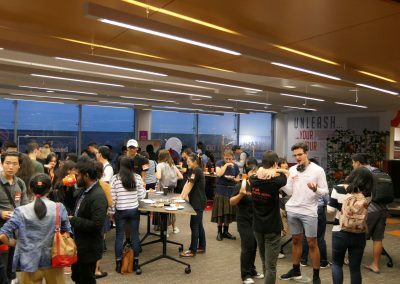 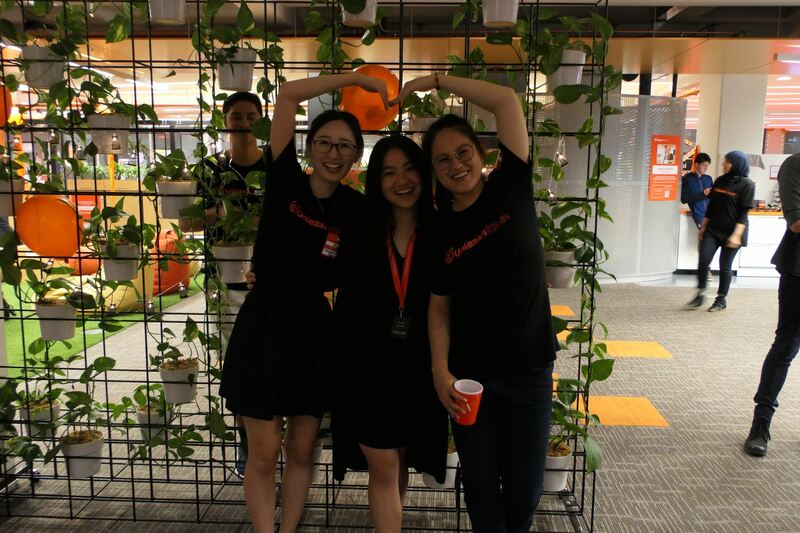 The atmosphere was vibrant yet relaxed and it was inspiring and empowering to see the Unleash community come together and engage with each other. 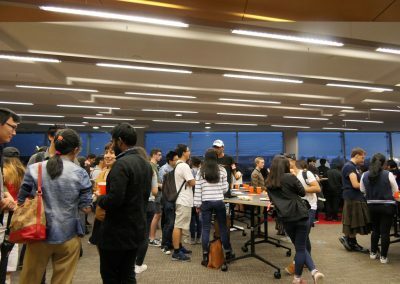 Even as the event was closing, groups were still chatting away, which is perhaps the best proof of a successful event that has had a meaningful impact.